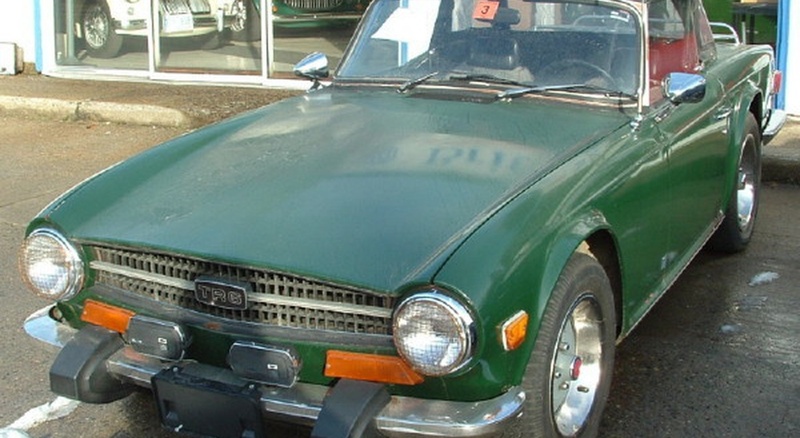 Associate Editor Joe Gearin's Triumph TR6 came all the way from Rye, New Hampshire. 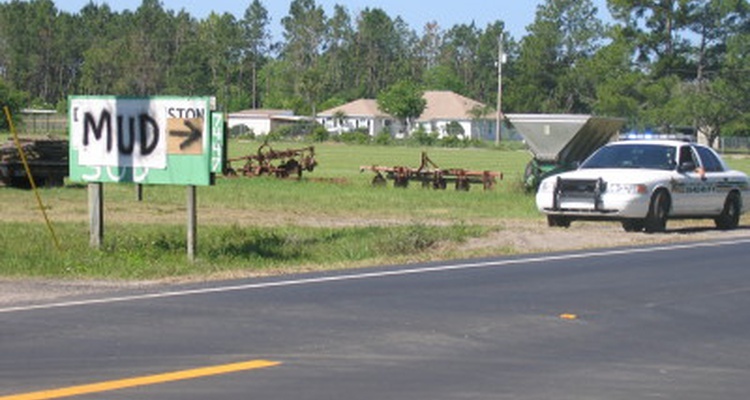 He drove it home to Classic Motorsports World HQ in Florida. A wonderful Sunday drive in the TR6 yields some interesting new friends. 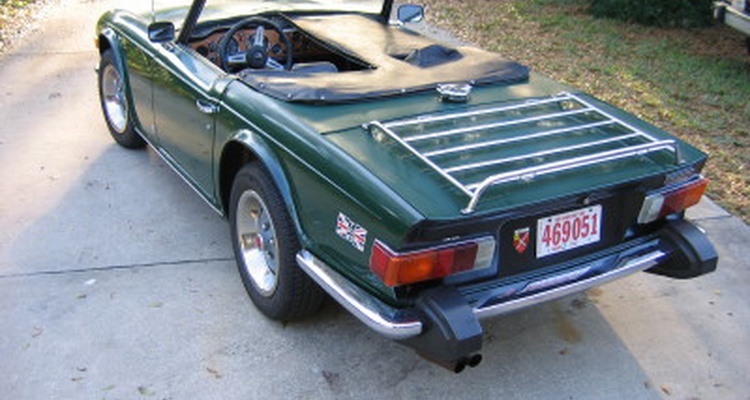 The TR6 has safely arrived in Florida.